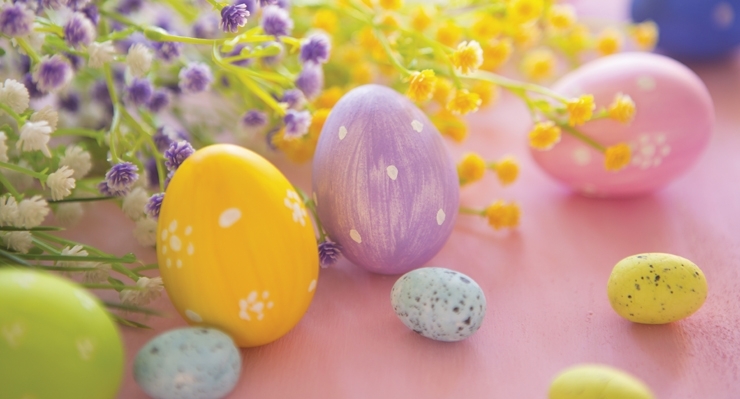 Join us Easter Sunday for Brunch with the family! APRIL 21st 10a-4p in the BOAT CLUB RESTAURANT. We'll host an Easter Egg Hunt for the kids at 11a & 2p & Free photos with the Easter Bunny!